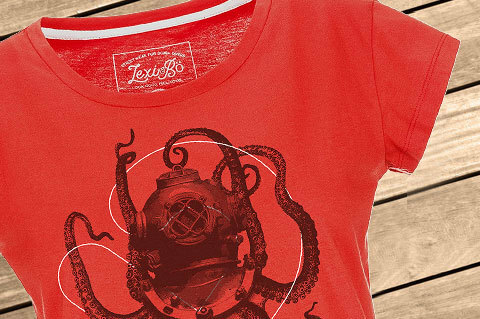 Details "Nautical octopus T-shirt women"
Our Lexi&Bö "Nautical Octopus" T-shirt for women convinces not only by the radiant fiery red fabric made of 100% organic cotton, but is also a real eye-catcher because of the cool octopus motif. 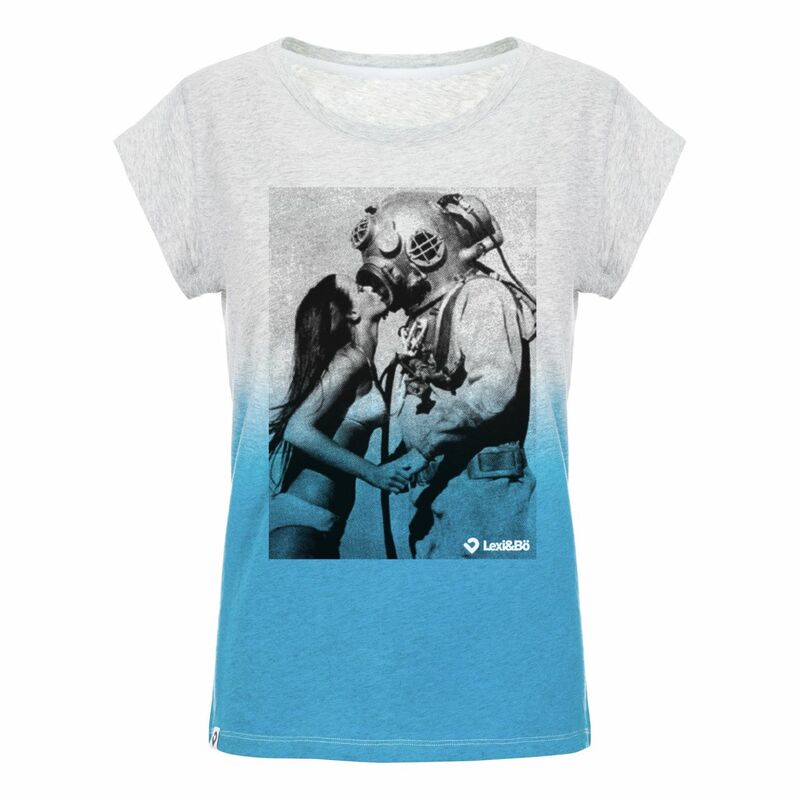 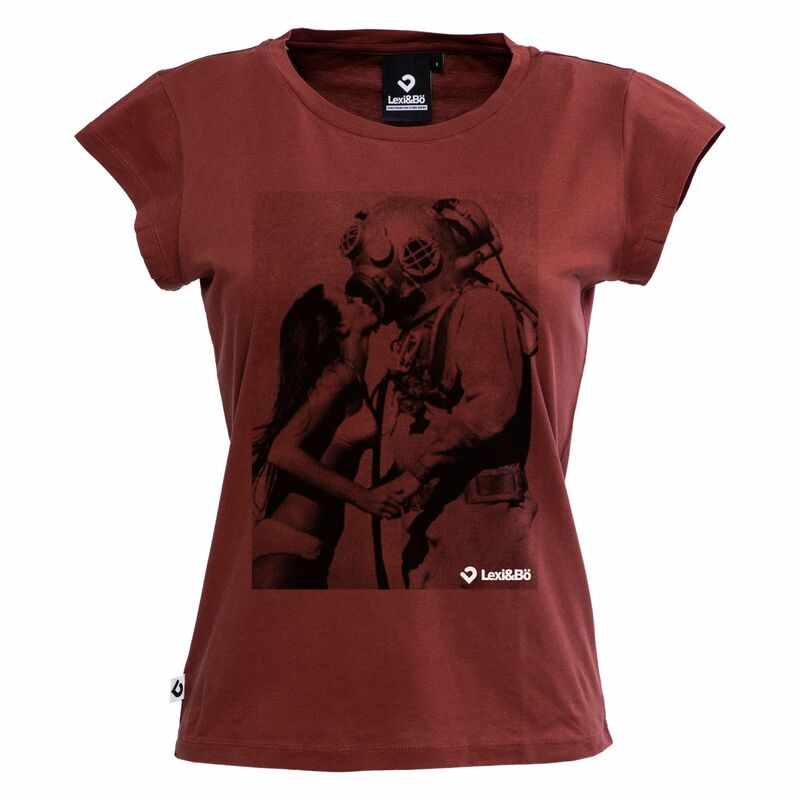 The big octopus in the nautical diving helmet is unique and adds variety to your wardrobe. The high-quality DTG imprint consists of an environmentally friendly water-based color and radiates even after repeated washing. 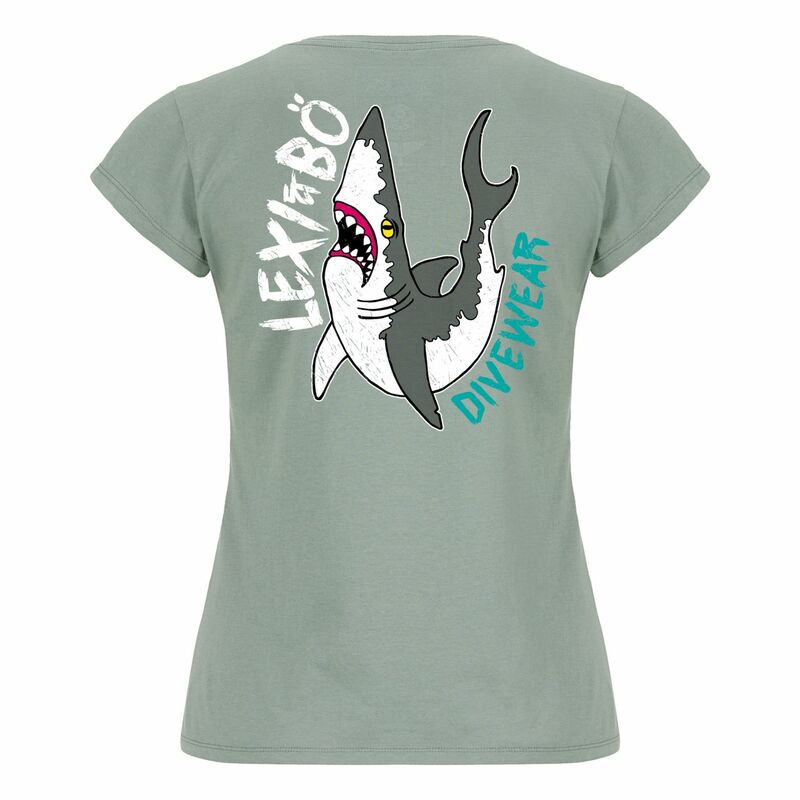 The shirt is super-comfortable due to its chemical-free production and lets your skin breathe. 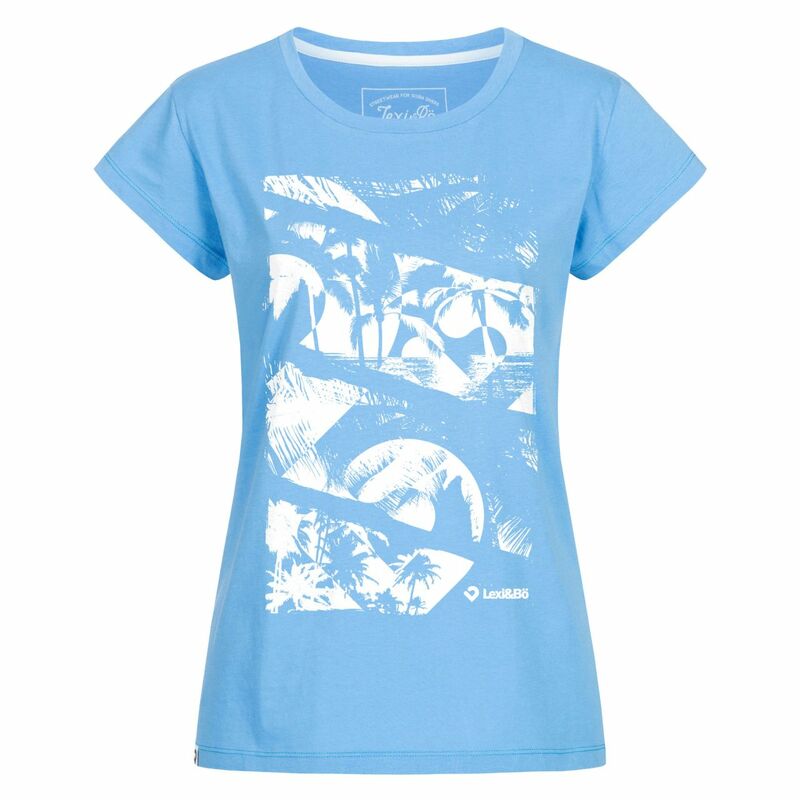 Its short sleeves and slightly tailored cut also contribute to the comfort. 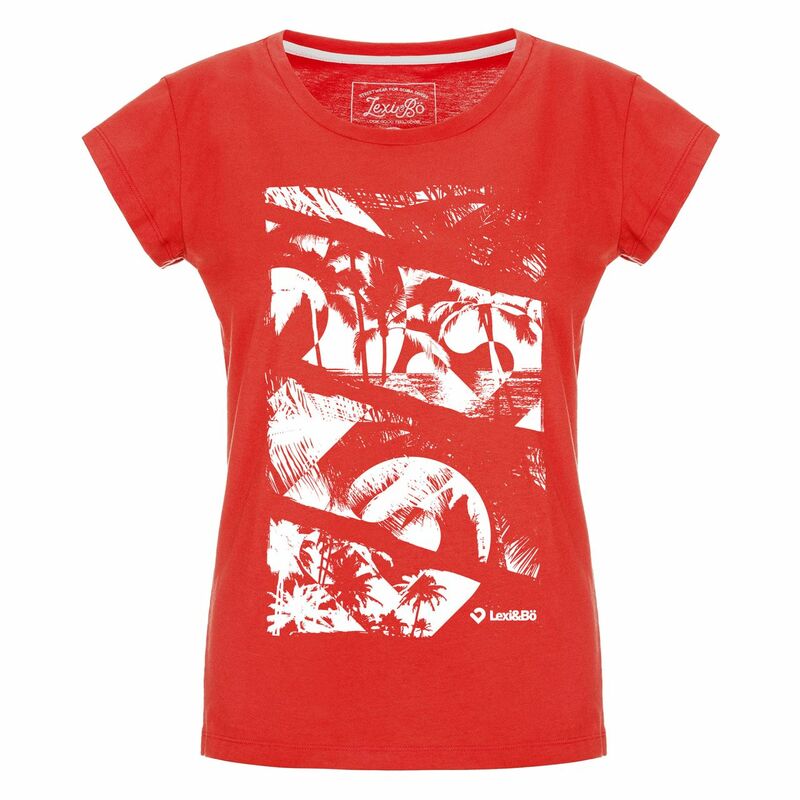 The style is the perfect complement to jeans, shorts and casual sneakers. 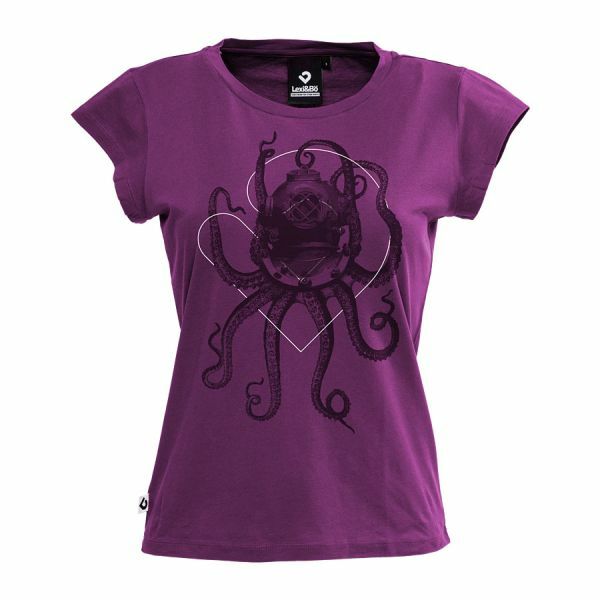 Customer evaluation for "Nautical octopus T-shirt women"